The DPC_WATCHDOG_VIOLATION error appears all of a sudden. 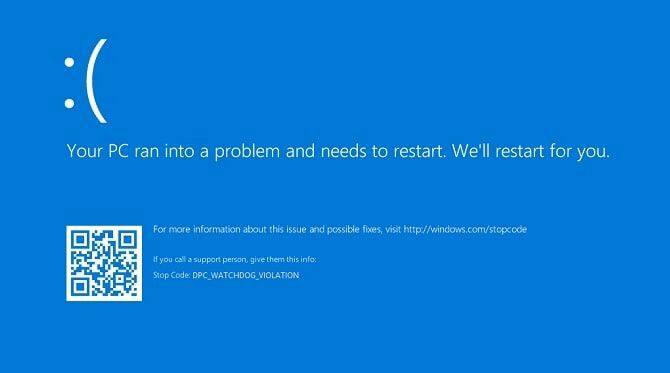 If you are seeing an error message appearing on-screen saying that your PC ran into a problem and needs restart, then you are certainly not alone. I am going to give you some easy fixes that you can perform to solve the error. I am going to guide you through some easy steps so that you can fix the error on your own. You might have to try them all until you find the right solution. So take a look. What is DPC Watch Dog Violation? The full form of DPC is Deferred Procedure Call, and watchdog means bug checker. This usually monitors and tracks your windows programs and PC performance. And when the watchdog gets overwhelmed, you encounter the violation message. Why does the DPC Violation error occur? Most of the times this error occurs when your device drivers are not updated or installed wrong. For example, if you don’t install the video card driver in your new operating system, the error can appear when you are trying to play a video online. Also, incompatible hardware can cause the problem as well. We have some fixes with which you can resolve your DPC Watchdog Violation error permanently. Scroll through and try the resolutions one by one. Press the windows key and X together and then in the drop-down list select device manager. 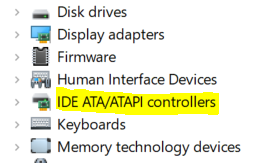 Double-click on IDE ATA/ATAPI Controllers. Then right-click on SATA ACHI controller and open Properties. 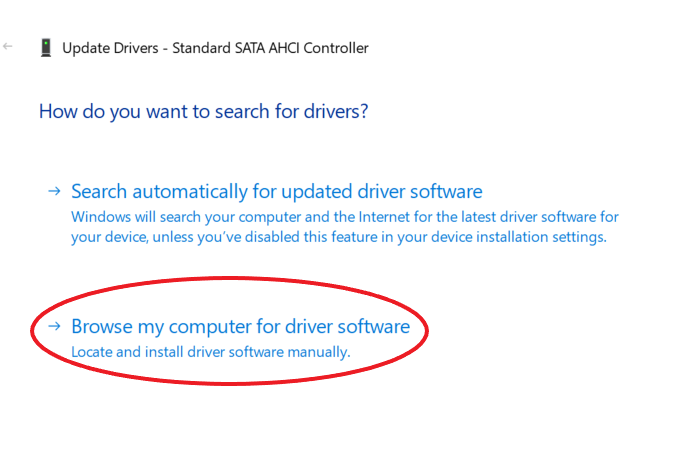 To be confirmed that you have selected the right controller, go to the driver tab, and click Driver Details. Make sure that the iaStorA.sys is listed on the drivers’ list. 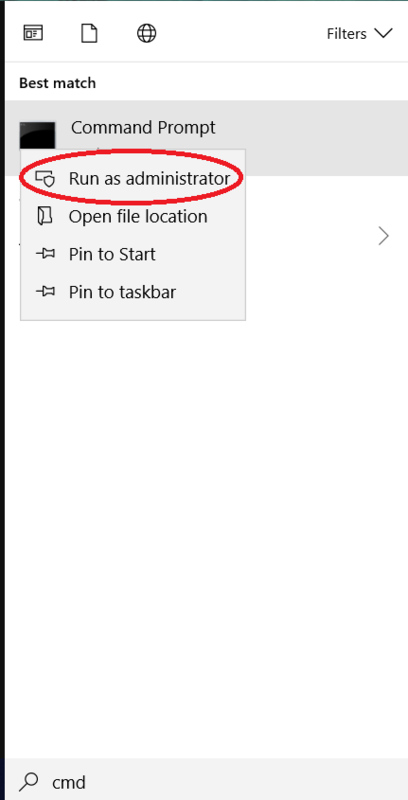 Next, click OK.
Next, you have to pick the option, Let me pick from a list of device drivers on my computer. Now you have to click Standard SATA AHCI Controller, and after that, click Next. Finish the procedure as per the on-screen instructions. Here you have to restart your computer to see the changes. If you have followed the steps correctly, but still unable to resolve the problem, please apply the next method. You can update the drivers manually. For that, you have to visit the manufacturer’s website and search the most recent correct driver. You can also try out the automatic process by downloading and installing Drivers easy. Then do a right click on the Command Prompt option and click Run as administrator. Now click Yes to continue. 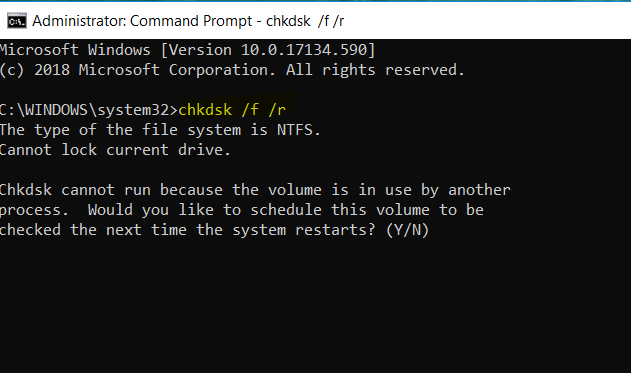 Disk check will be started the next time you boot your PC, and it might need some time to complete the process. Let us know if you are able to solve the DPC Watchdog Violation Error by following these methods. In case you still need help, please drop us a comment in the comment box below.